Disclaimer: How to Organize Your Blog Business was sponsored by Master Lock Keyed Lock Box. 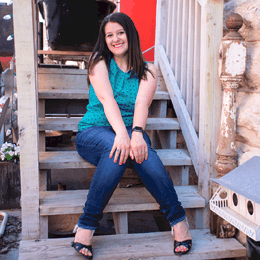 I am starting my 5th year blogging and each year I get a little better and more focused on what my goals are in the blog world. 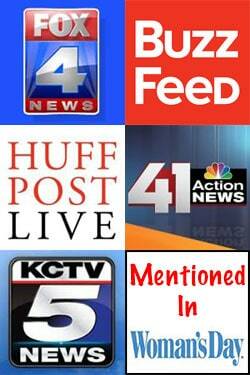 I do make some money on my blog but it is hard to be organized while working my site and having a full-time job. I found myself buried in emails, buried in unfinished spreadsheets, and running around looking for paperwork during February as I was trying to prepare my taxes! 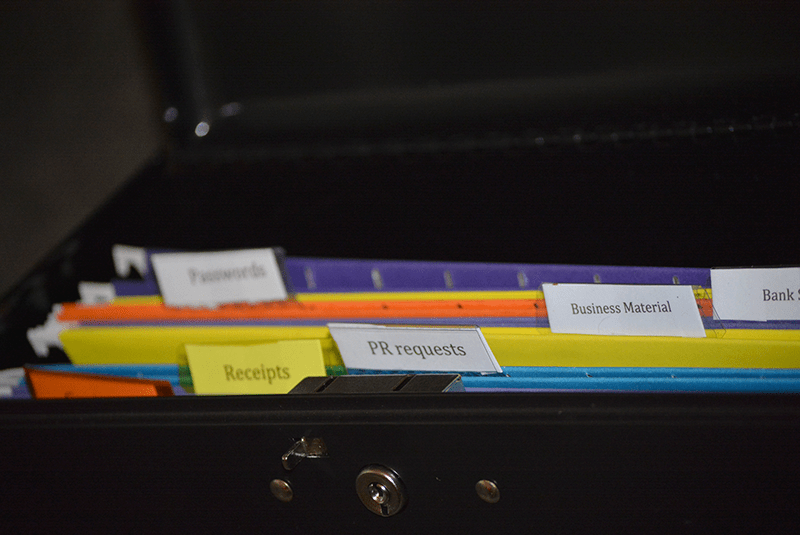 With the help of my new Master Lock File Box, I knew it was time to get organized! Organize your inbox! I am not lying when I tell you that I had 118K unread messages in my inbox. It took me a long time but I went through them and finally got it down to under 500! Hey that is a start! I am working at it daily and promising myself I won’t ever let it get that bad. I created filters so that all my affiliate emails go in to one folder and all my shopping/newsletters go in another. That allows me to respond to company and reader emails more efficiently! Spreadsheets! One of my favorite spreadsheets that I use daily is my publishing calendar that includes twitter parties, deals, sponsored posts, reviews, and giveaways. My second favorite spreadsheet is my social media one, this is the one that after I have published a post I decide which days it goes to different social media channels. Then the last one that keeps my income and expenses together, my gas mileage, and my products I have received to review (I have to claim those goodies as income to Uncle Sam). The newest addition to my organizing in my fancy little Master Lock Keyed Lock Box! I have created 6 sections for all the PAPER that comes with my site that I need to keep track of. Here are the categories that I use: Contracts, Receipts, Bank Statements, PR requests, Business Material, and Passwords (I have SO many). 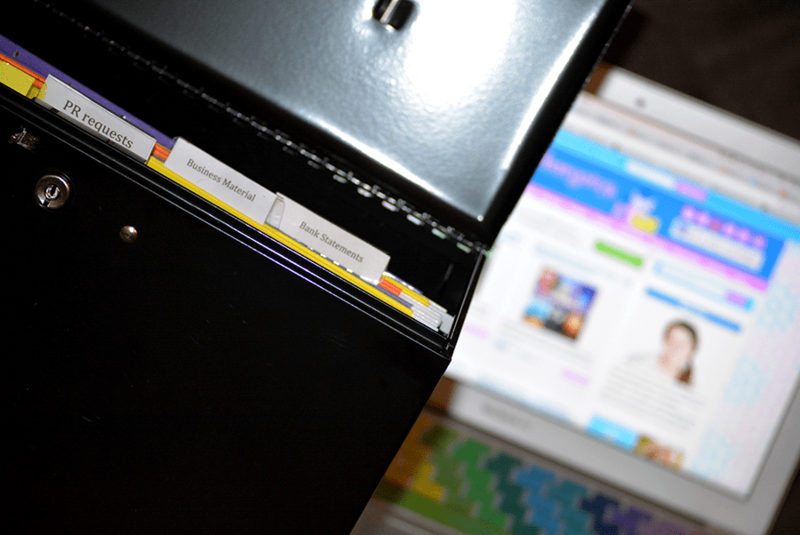 My hanging folders fit perfect in there and now I have a way to keep my passwords and website goodies safe! So what are you the most passionate about? Where in your life do you feel you need to be the most organized? Can you use a fancy little MasterLock Storage Box like I now use?! I really need one of those! I have a bunch of folders sitting on my desk but I worry when people are around and always move it to our cabinets downstairs. I’ll add one to my blogging wish list! 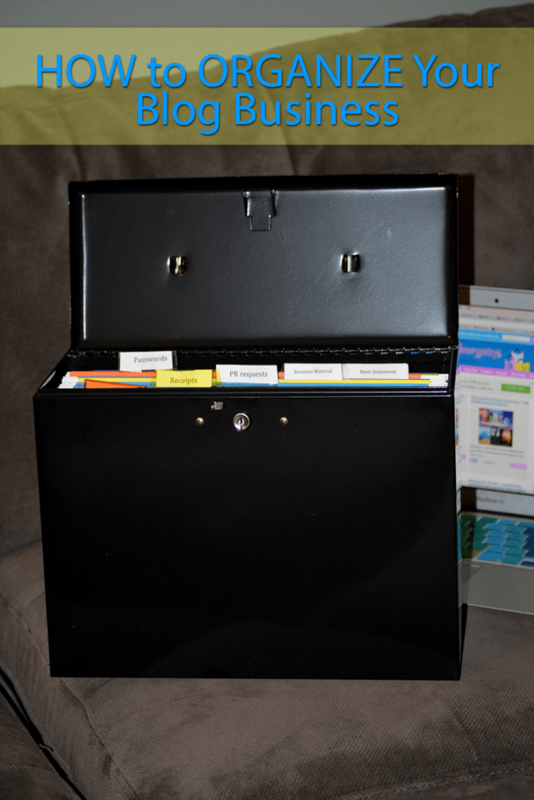 We keep all our blog stuff organized on the computer, but would love to have a locking file cabinet like that for other paperwork. Something easy to grab in case of an emergency! This box sounds great!! I am horrible at staying on top of emails. I am slowly finding a groove for keeping track of expenses and paperwork its a lot of work. That is neat! I can relate to you during tax season when I had to dig in all the papers. I have used an accordion envelope but the MasterLock Storage Box is such a cool idea!